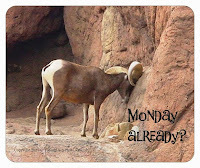 Tucson Daily Photo ~: It's baaaack! Oh how funny! Where is that exactly. It looks very familiar! Hi Roberta! Well you may have seen it at an event. 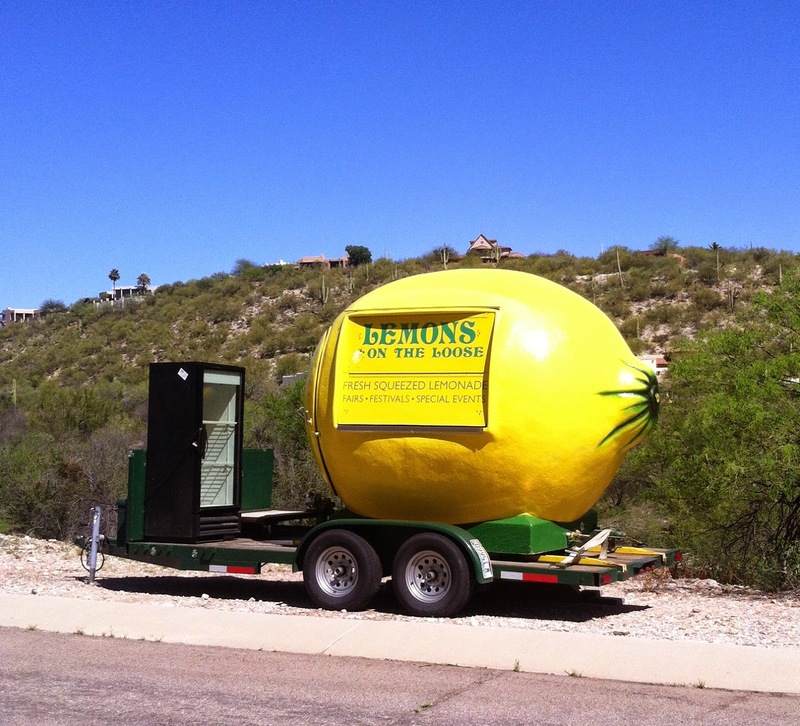 It's a rolling lemon beverage cart that goes to fairs, etc. Right now it's north of River near Tunuri.